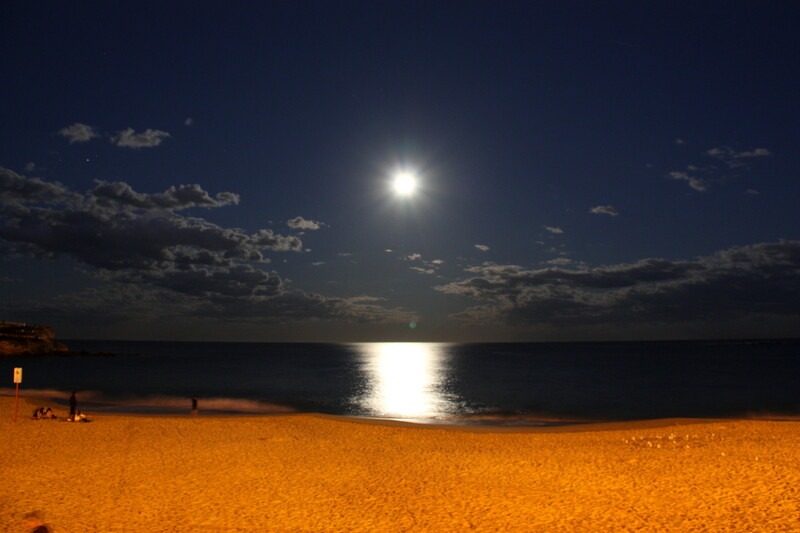 The Super moon, shown above over the shores of Sydney, is pretty rare, and occurs when the moon appears brighter due to its orbiting the Earth 30,000 miles closer than usual. 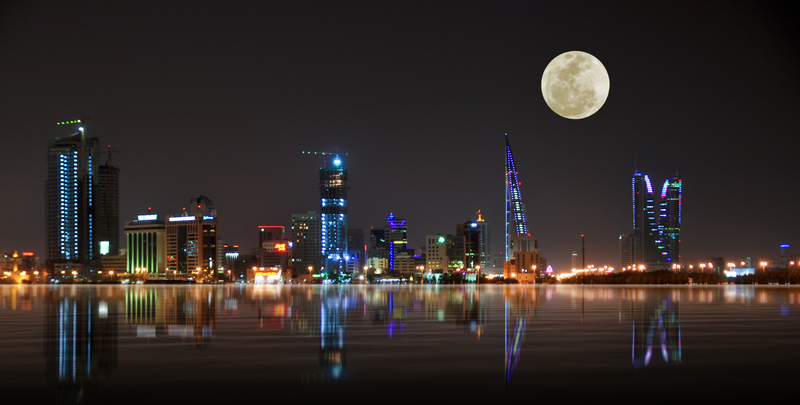 The moon peaked early Sunday and was the largest of 2014. Here it is seen in the distance behind San Francisco’s Telegraph Hill. No binoculars or telescopes needed. 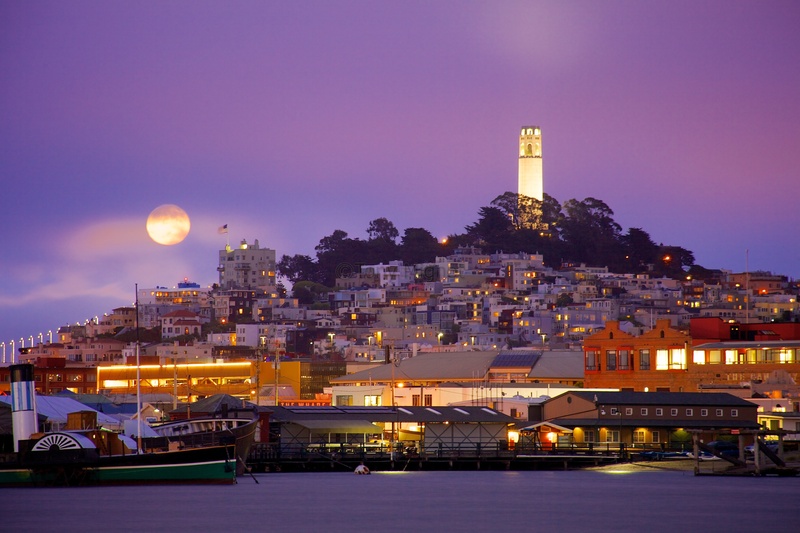 We covered San Francisco in our November 2012 issue.